There was a time when JD Sports exclusives were all the rage in the sneaker community. Many U.S. sneakerheads established U.K. connects for the sole purpose of securing the exclusive Nike Air Force 1s and Air Maxes that were readily available in their brick and mortars. 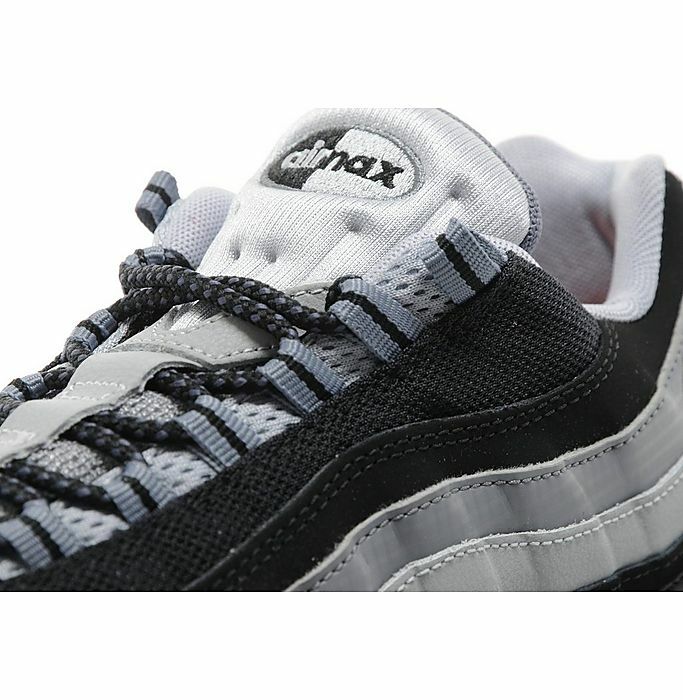 While the demand for JD sneakers has died down over the years, a new Air Max 95 just might spark collectors to take note of JD's offerings once again. 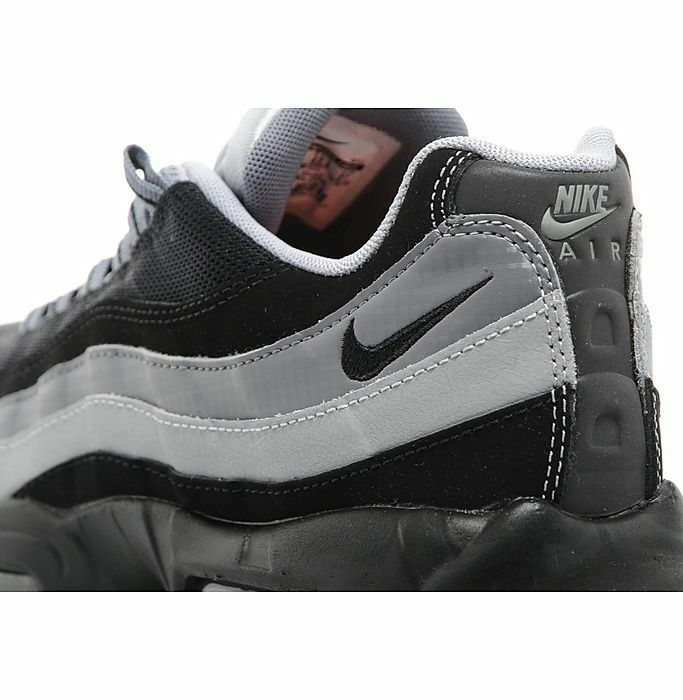 In keeping with the fall season, JD has produced a black based AM95 with shades of grey that should appeal especially to Air Max aficionados and Raider Nation. 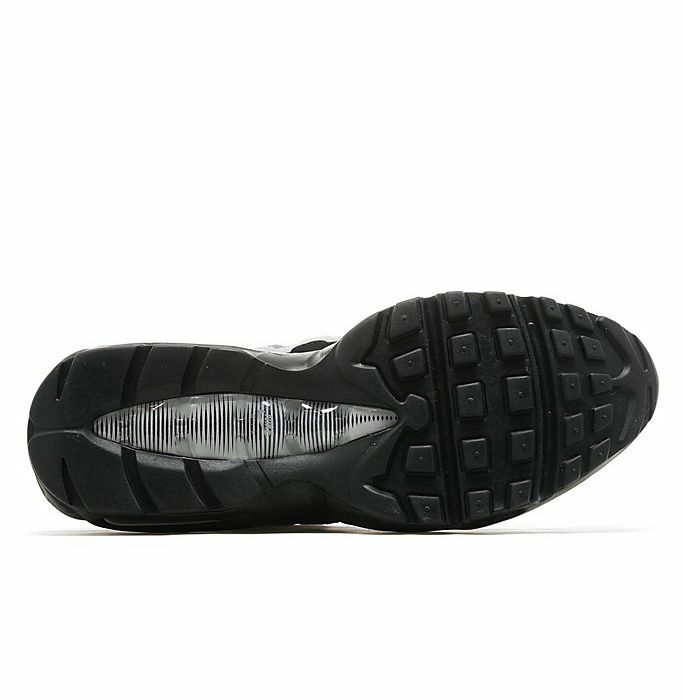 The shoe carries an official colorway of "Black/Wolf Grey" and is currently available in most sizes right now. 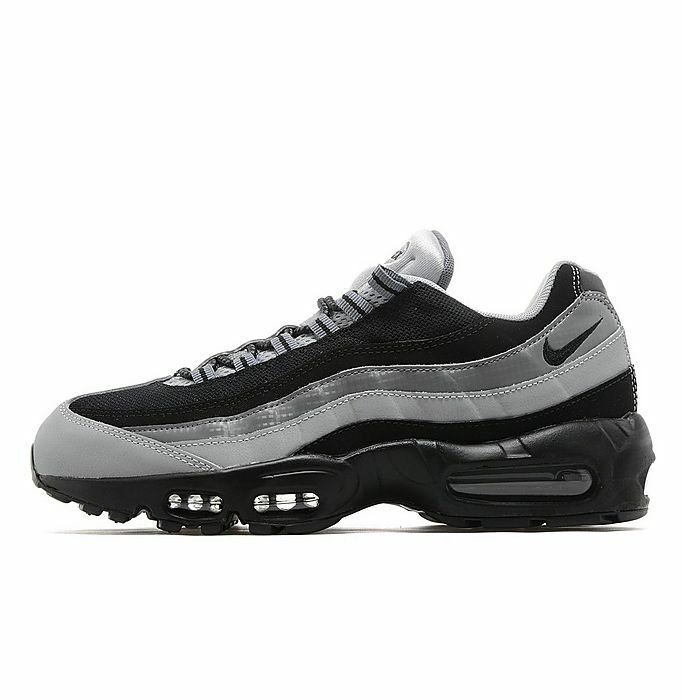 Retail is £115, approximately $175 after conversion, and can be purchased here.